This would be the latest series in my blog! As the cliche says, ‘a picture speaks a thousand words’ right? However, the debut of this random series is not really ‘random’ either. 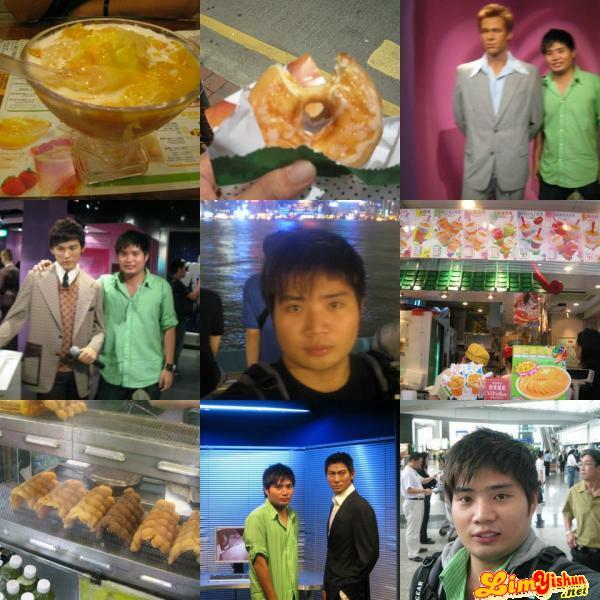 It is just pictures of my recently concluded Hong Kong trip! It was the place where you get to ä¹°ä¸œè¥¿ï¼Œåƒä¸œè¥¿! As you can see, enjoy Xu Liu Shan, Krispy Kreme, é¸¡è›‹ä»”, and more! Well, this is just a temporary picture of my holiday! More to be up once I edited it *properly*! Ha ha!